At Gerrald’s Heating and Air we are ready for your call. When your system is on the fritz we are here for you. Heating and Air Repairs are our specialty. 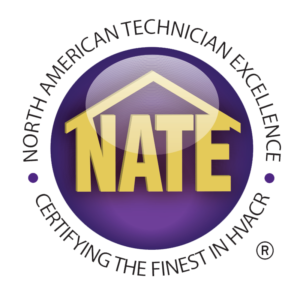 Whether you are looking for a full system replacement or are ready to schedule your seasonal maintenance our technicians will be there in a flash. 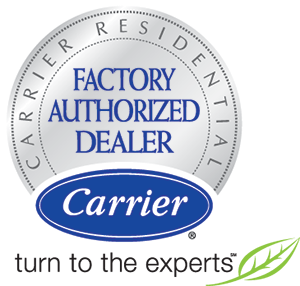 We offer free system replacement estimates as well as financing for installations. 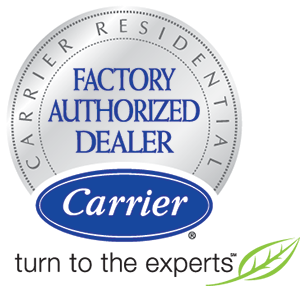 Call us with any questions you have regarding HVAC repair, installation, or maintenance. 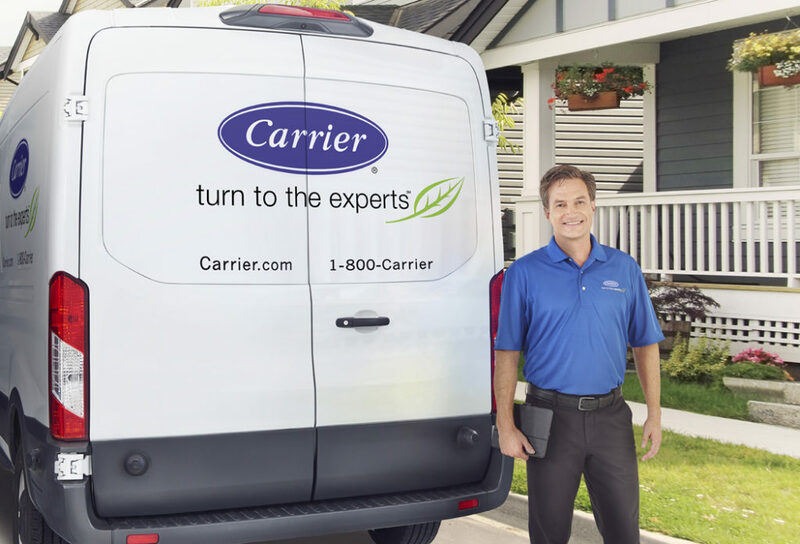 We are your local heating and air expert serving Richmond Hill, GA and the surrounding areas.